This presentation is based on an article by Rabbi Michael Hilton and Peter Schick that appeared in the Journal of Progressive Judaism, (No.9, November 1997, © Sheffield Academic Press Ltd). The festival of Chanukah commemorates the rededication of the Temple at Jerusalem on 25th Kislev 164 BCE, after the Maccabees had recaptured it from their Seleucid oppressors. 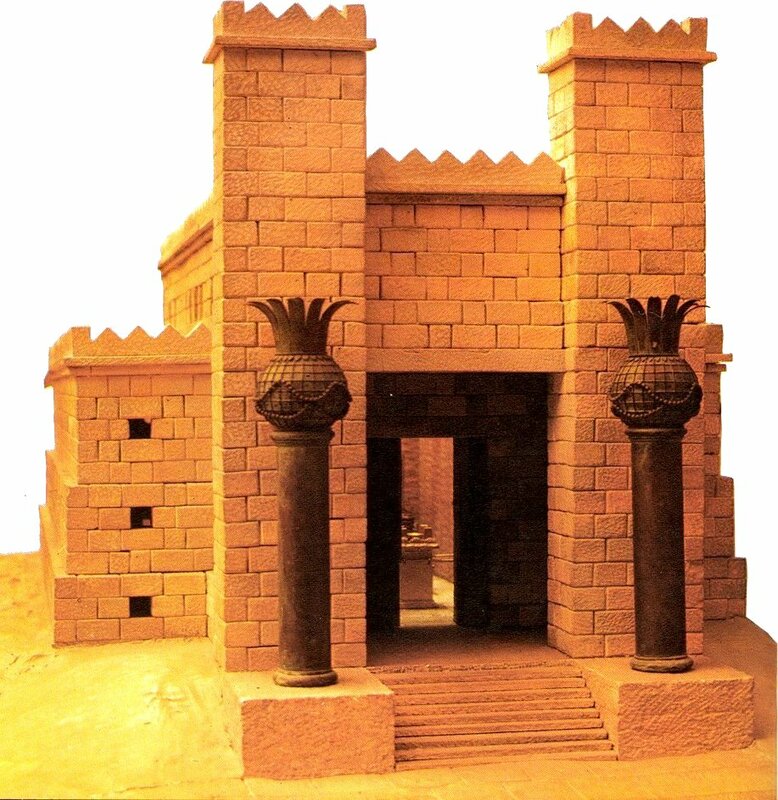 Why did they rededicate the Temple on 25th Kislev? The article showed that the answer might have been that there were signs in the heavens that earlier explanations had ignored. The 'Times Atlas of World History'©, for the map.